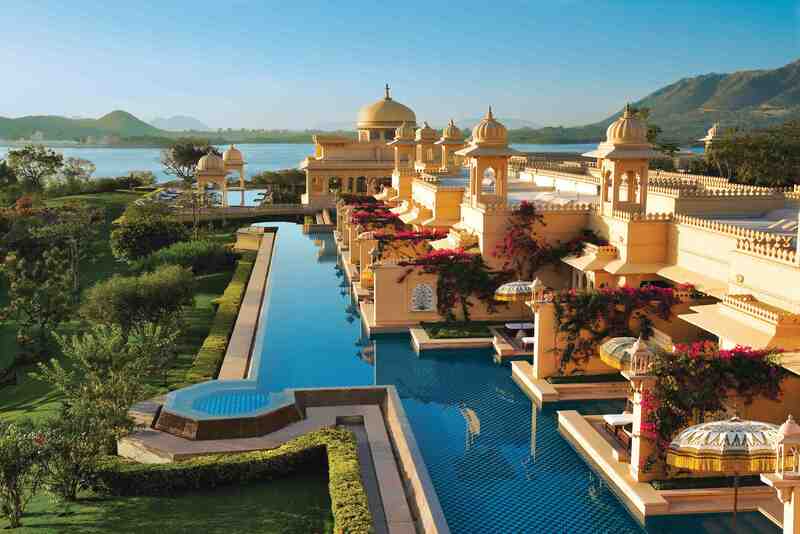 Oberoi Hotels & Resorts launches ‘Oberoi Exotic Vacations’ – Summer Special, an offer for guests to experience the gracious hospitality of some of the world’s best hotels. Enjoy extraordinary savings of 50% over peak season prices and exceptional value such as complimentary rooms for children, savings on spa therapies, complimentary yoga sessions and much more. Add to this, the convenience and complete flexibility to create your own itinerary and you are assured of an experience that is truly unforgettable. 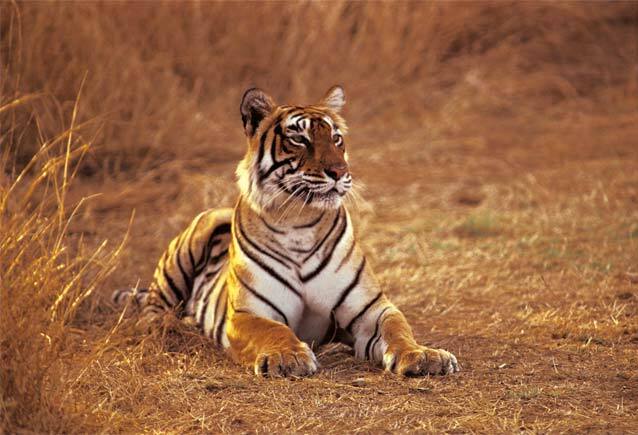 From the magical romance of the Taj Mahal to the vibrant hues of Rajasthan, from the majestic tigers of Ranthambore to the tranquil serenity of the Himalayas, from the sprawling metropolis of Mumbai to the colonial architecture of Delhi, guests can choose from wide variety of destinations with well-planned itineraries or customise their own. Guests can add to their memorable India experience by extending their stay to Dubai. 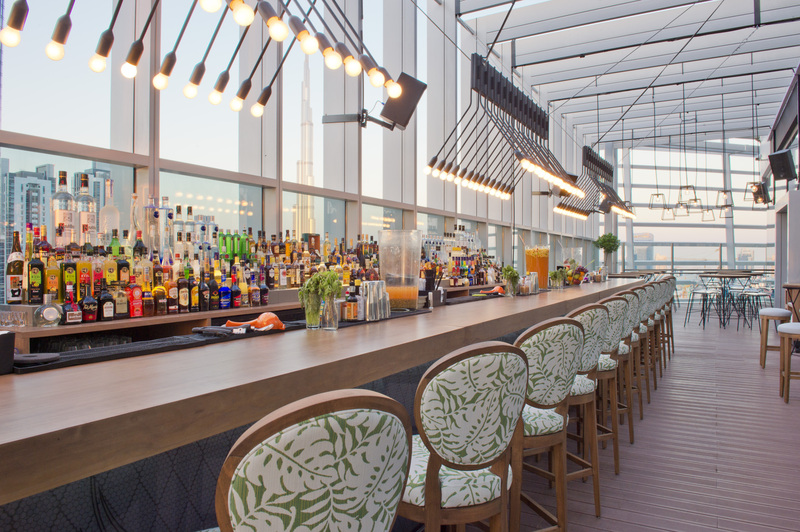 From exploring the world’s largest shopping mall, marvelling at the world’s tallest building or enjoying the amazing nightlife, guests can enjoy the best of the city of gold during their stay at The Oberoi, Dubai. 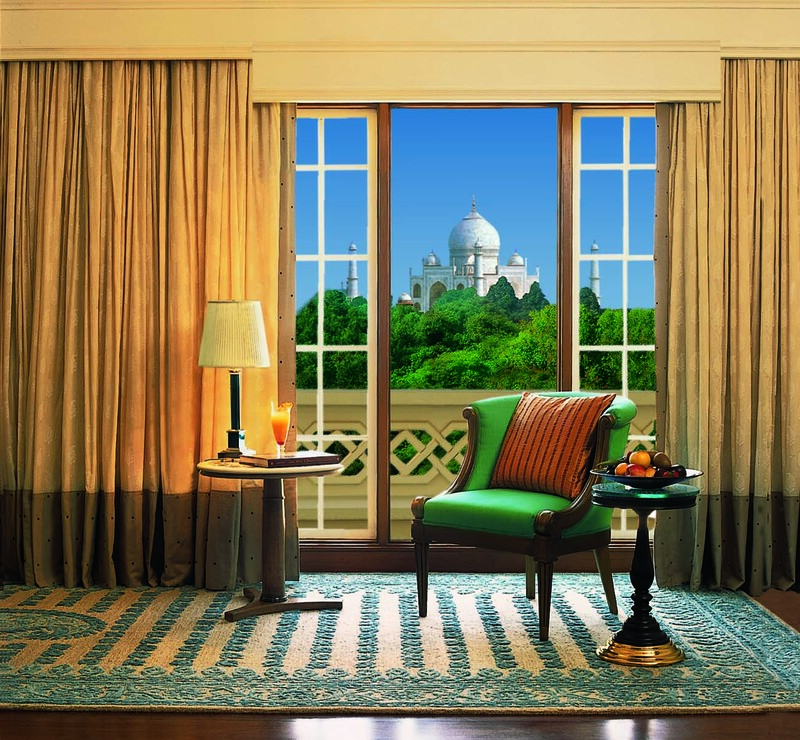 Oberoi Hotels & Resorts offers a window to vibrant cultures, historic monuments and extraordinary landscapes. Infused with a sense of wonder, each Oberoi hotel offers travellers an authentic and unique perspective of the city they are located in. From savouring exquisite regional cuisines, exploring historic landmarks and absorbing the rich history of each city, each Oberoi hotel helps its guests embark on a journey of discovery with bespoke itineraries. Available at The Oberoi Amarvilas, Agra; The Oberoi Rajvilas, Jaipur; The Oberoi Udaivilas, Udaipur; The Oberoi Vanyavilas, Ranthambhore; Wildflower Hall, Shimla in the Himalayas; The Oberoi, New Delhi; The Oberoi, Gurgaon; The Oberoi Grand, Kolkata; The Oberoi, Bangalore, The Oberoi, Mumbai and The Oberoi, Dubai, this offer is available at a special price of INR.18, 500 / £180 (approximately) per night plus applicable taxes. The offer is applicable on minimum of 6 nights stay and is valid from 1st May to 30th September, 2014. This entry was posted in Delhi, Family, Family Travel, India, Jaipur, Mumbai, Ranthambore, Special Offers, Summer, Tiger, Travel, Uncategorized, Wildlife and tagged Affordable India hotels, Affordable Travel, Family Travel, India, Luxury, Oberoi Hotels & Resorts, Savings, Special Offers, The Oberoi, The Oberoi Group, Travel, Wildlife. Bookmark the permalink.